David M. Ricci joined The Flynn Company in November 1988 and is their senior marketing representative in the New Jersey region. 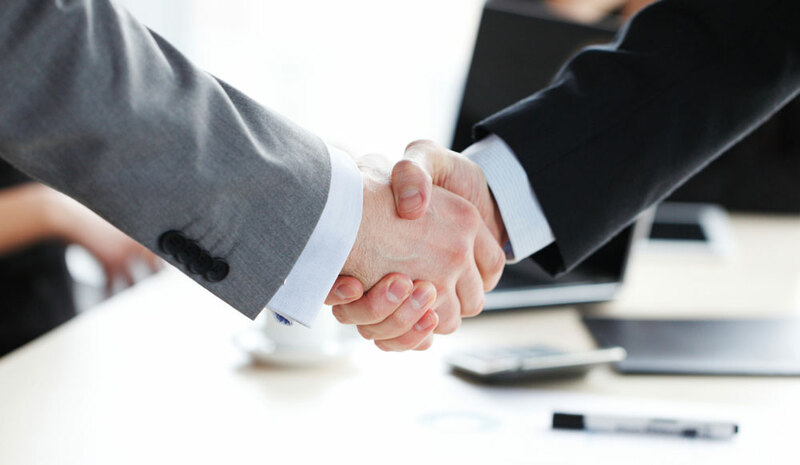 His responsibilities include the representation of owners in leasing and sales within major business parks, as well as the representation of tenants and build-to-suit clients. Since joining The Flynn Company, Mr. Ricci has been responsible for the leasing of over 26,000,000 square feet of office, warehouse and industrial space; has participated in the sale of investment properties totaling over $1,800,000,000 in value; and has assisted in build to suit transactions totaling 2.3 million square feet. Mr. Ricci is consistently ranked as one of the most active brokers in the southern New Jersey industrial market. His expertise in land development, construction, and finance has made him a valuable asset for owners and users alike. 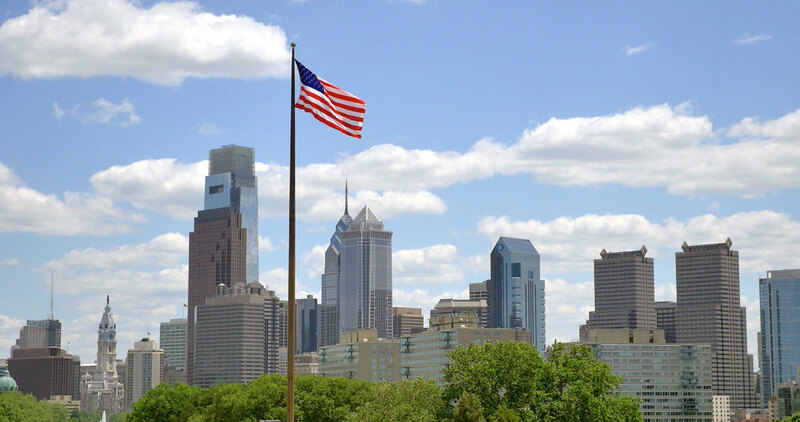 Active in the local real estate community, Mr. Ricci serves as Governance Chairman of the Urban Land Institute, Philadelphia District Council, as well as nationally on the Small Scale Development Council. In addition, he is a past member of the Board of Directors for the Tri-State Realtors Commercial Alliance. In his community, he serves on the Board of Trustees and the Board of Overseers for the ALS Association of Philadelphia and is a past member of the Board of Governors for the Racquet Club of Philadelphia, currently serving on the Elective Committee. Prior to joining The Flynn Company, he was an intern and financial analyst for Linpro Company, a national real estate development company. 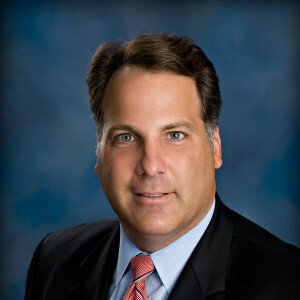 Mr. Ricci is a 1988 graduate of Ursinus College with a BA in Economics, holds an Associate Brokers license in the State of New Jersey and a Sales license in the Commonwealth of Pennsylvania. He presently resides in Moorestown, New Jersey with his wife and son.